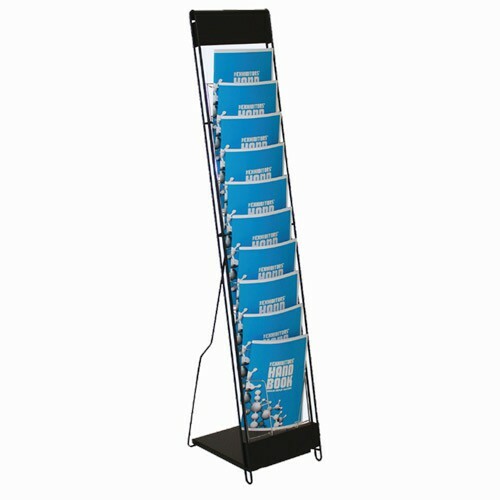 Metro Exhibits offers a full line of customizable portable exhibits with unique, creative designs that will get your company noticed no matter what size space you have. 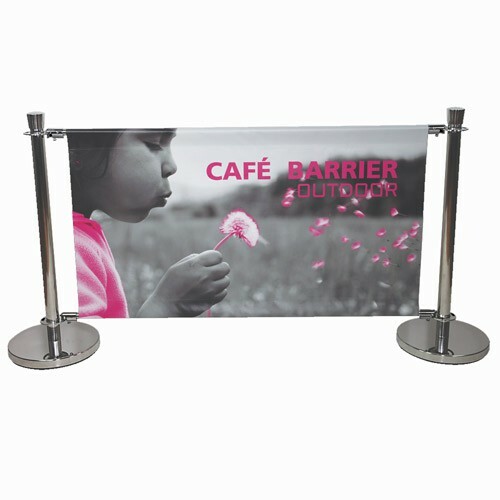 Portables exhibits are a dynamic marketing material that can be used for Trade Shows and Corporate Events alike. 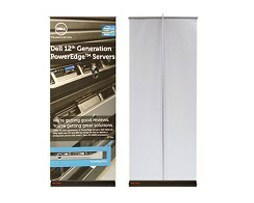 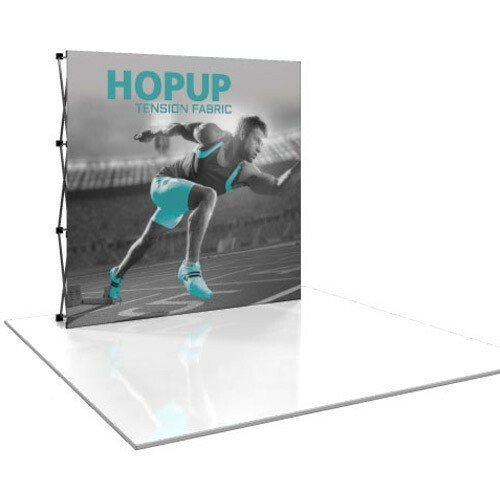 Our selection ranges from Hop Up and Pop Ups to Table Top Displays and more.